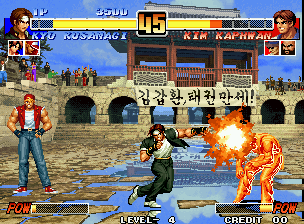 STORY: Unlike the mystery surrounding previous KOF competitions, KOF '96 has become a major international event sponsored by a number of huge corporations. 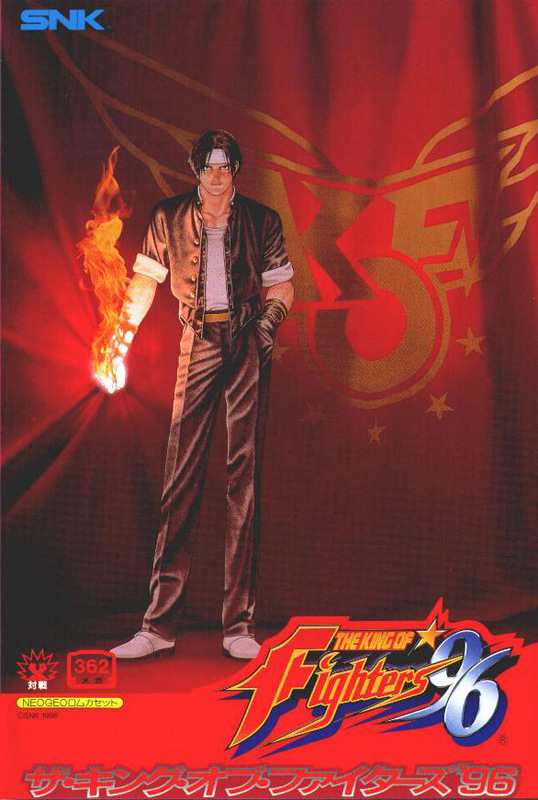 Preliminary contests have been held in various areas throughout the world, and among the top nine teams are, naturally, the usual KOF contestants who have been looking forward to test their abilities in an official competition. 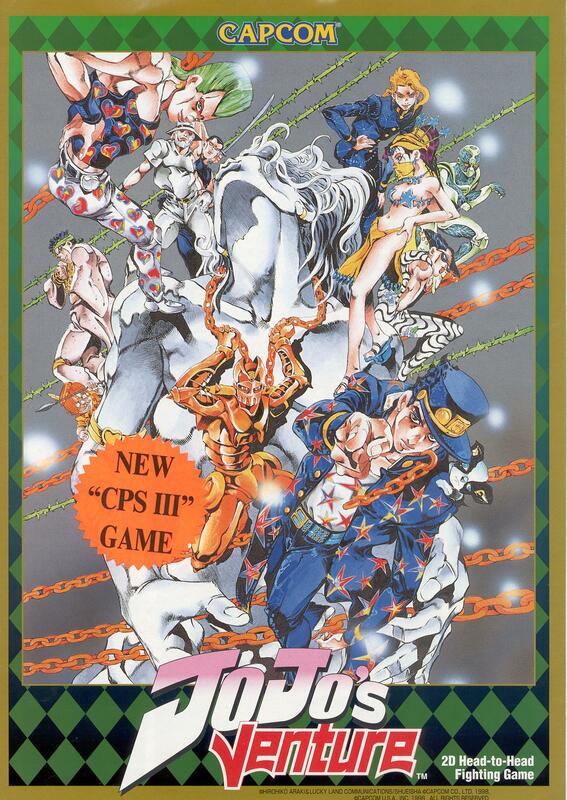 This time, however, there is a team among them who cannot fail to raise eyebrows, composed of Geese Howard, Wolfgang Krauser, and Mr. Big. The three who once attempted to conquer the world are now but mere contestants in this tournament. 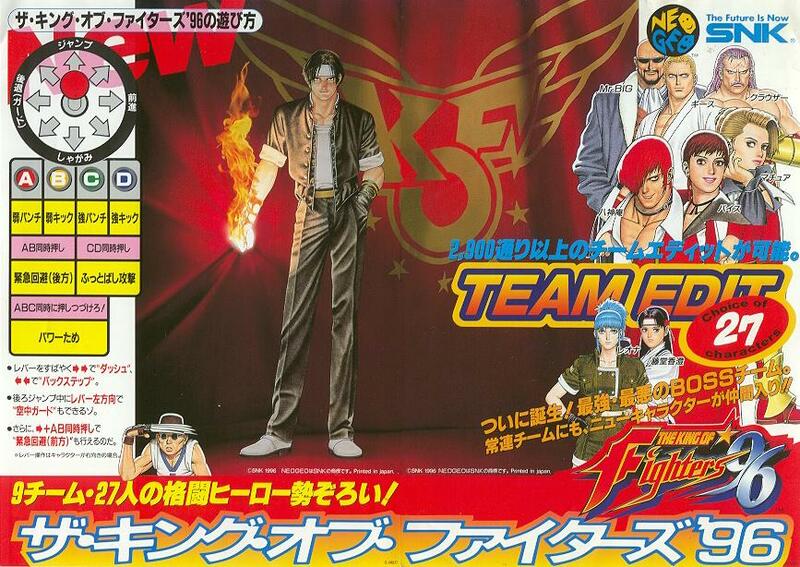 Is their object, perhaps, to do away with the Bogard brothers or the disciples of Kyokugen karate? If that weren't enough to surprise...Iori Yagami appears once again, teamed up with a pair of mysterious women. 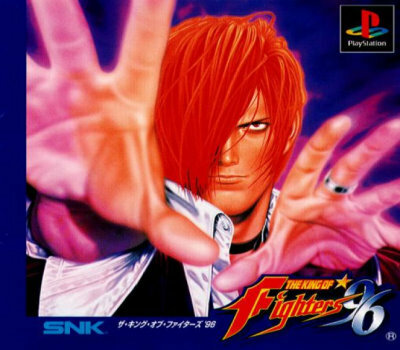 How will the rivalry between Iori and Kyo Kusanagi that has cursed their two families since ancient time play out this time around? 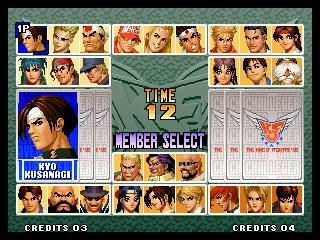 This is KOF '96, held as an official recognized sporting event, over which dark clouds have already started to gather...."
One of the biggest character selection screens in '96! 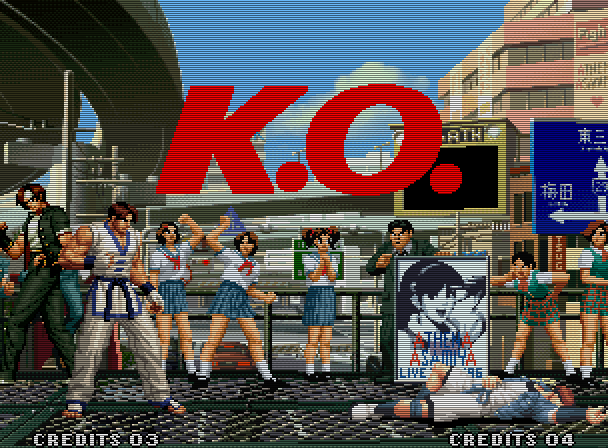 REVIEW: KOF '96 introduced a couple new faces to the series: Mature & Vice, as well as hosting the debut of the badass "boss team" consisting of Geese Howard, Krauser, and Mr. Big. The newcomers bring the roster to an impressive 27 combatants. A few returning characters were updated visually with re-drawn sprites and new animations. Following series tradition, many new hand-drawn backgrounds were also introduced, keeping the graphics engine looking fresh. 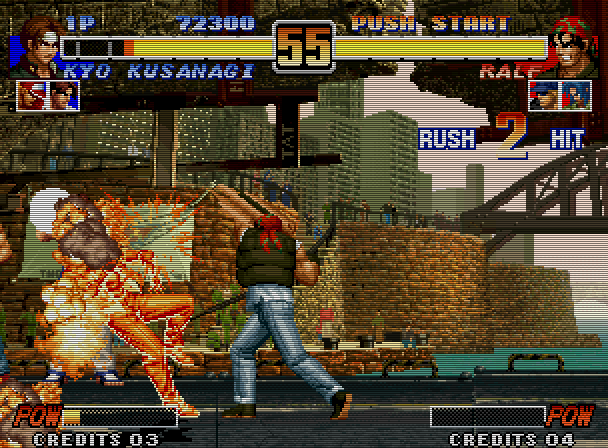 Worth mentioning, KOF '96's stages were definitely the best looking stages of the KOF series thus far. Pao Pao Cafe does good business! 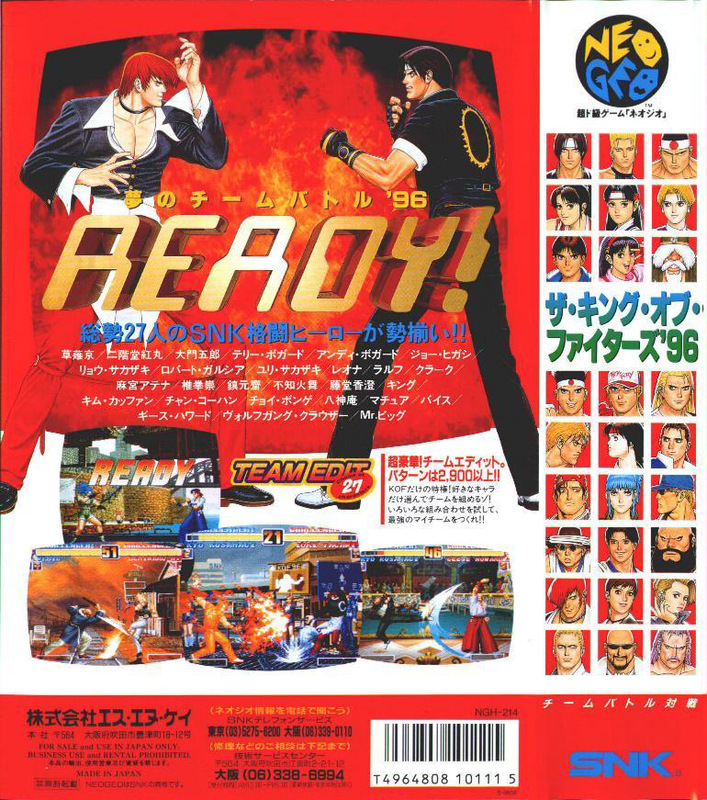 As many players expected, '96 had same core gameplay mechanics as the two previous installments, but there were also some memorable new features added this time around. 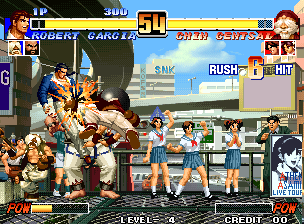 The "Dodge" technique from the previous two games was replaced with the "Emergency Evasion," which allows fighters to "roll" away or towards the opponent. (This gameplay element would remain a staple in many future games.) Players could also perform "small jumps" as well as high jumps, enabling a variety of new ways to mix up / cross up your opponents! 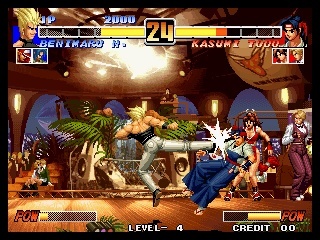 These two gameplay elements alone helped to speed up KOF's gameplay system, keeping it competitive with other 2D fighters at the time. Go Team Korea! Err... you wore the wrong colors Chang. Dumbass Chang. Or maybe he peed himself (sorry). Along with some new attacks, commands for several classic special and super moves were changed for a variety of characters. 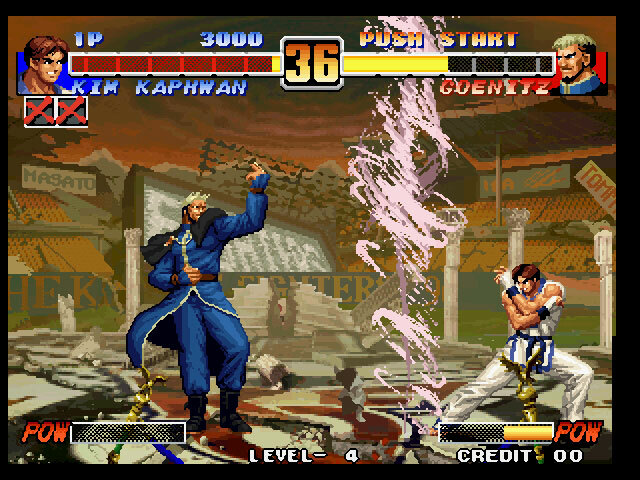 Along with the classic super moves, characters can now perform a more powerful version of their regular super move if the character has low energy and Maximum level power gauge.